Campy's early claim to fame. 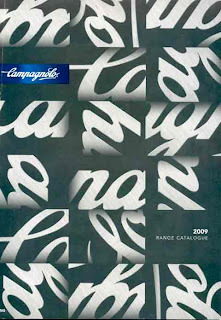 The 2009 Campagnolo Range Catalogue. In 1927, Tullio Campagnolo was an amateur riding on the snow covered roads of the Italian Dolomite mountains. 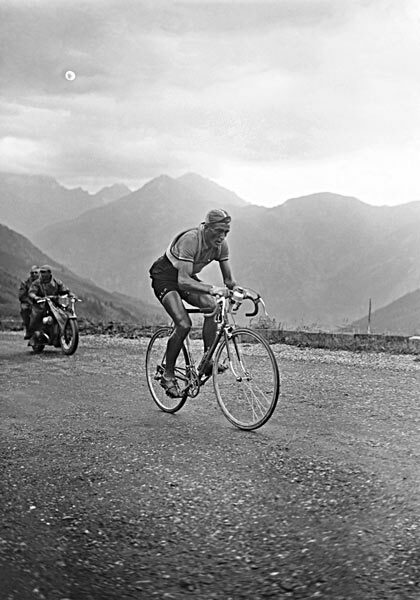 As he rode over the Croce D’Aune Pass he needed to remove his rear wheel to change the gear ratio. The wingnuts that held his wheel on had frozen and he was unable to remove his wheel to change gears. He said, “Something has to be changed back there!” He went to his workshop, in Vicenza, Italy and created the quick-release lever (patented in 1930). A design that is still used today. 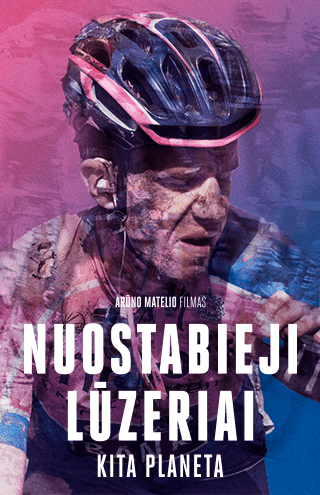 In 1940, he introduced the ‘Cambio Corsa’ dual rod shifter that was widely used in the pro peloton for a decade until the introduction of ‘Gran Sport’ parallelogram rear derailleur in 1951 – the first modern derailleur. Over the years, many famous riders won with Campagnolo. Fausto Coppi and Eddy Merckx benefited and won often using Campagnolo’s components. 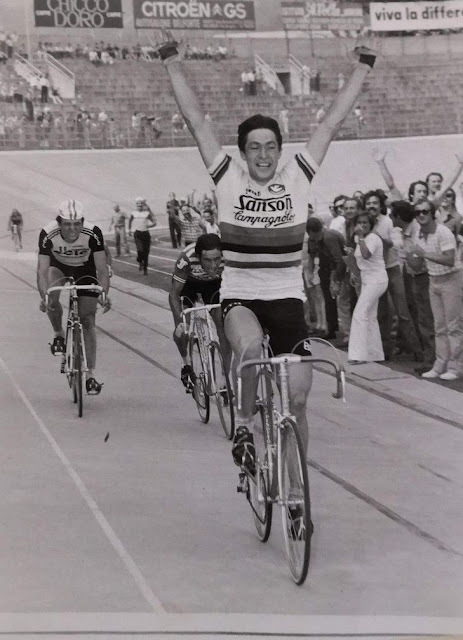 The Cannibal had special lightweight parts produced for his bike to beat the world one hour record in 1972. 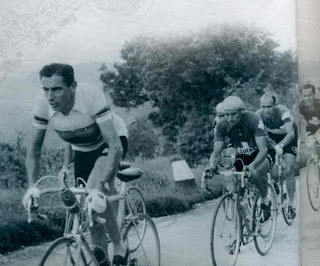 The Campionissimo won the 1949 Tour de France on a Campy equipped bike. 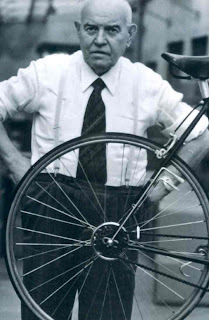 Then, used the first rod shifter derailleur in the 1945 Paris-Roubaix. He would hit pay dirt by winning the 1950 Hell of the North with Campy components. in front of his 'Cambio Corsa'dual shifter. Coppi riding & winning with the 'Gran Sport' derailleur. 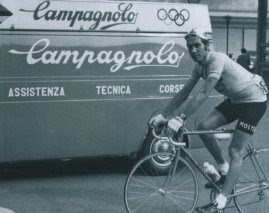 The Cannibal with his invaluable Campagnolo!